One of the major challenges faced by maintenance engineers across many industries is the extremely limited amount of time in which an urgent repair, such as a pipe or tank leak, must be carried out. 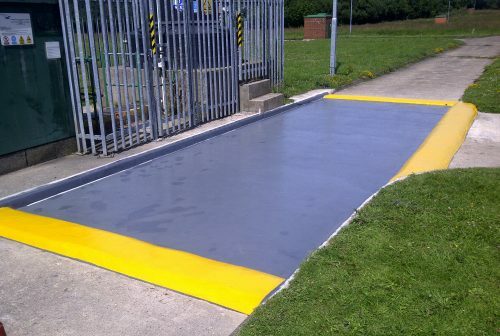 In the real world, when a rapid repair is required, ideal surface preparation is not always an option. 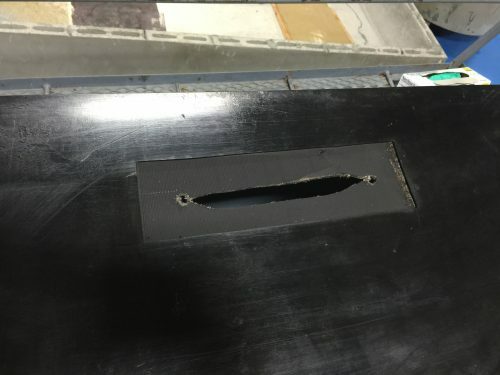 However, many available polymer repair solutions are not compatible with minimal surface preparation and therefore, can often lead to failure. 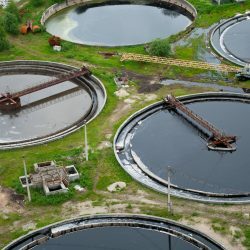 This Blog post focuses on the latest surface-tolerant technology which achieves a quick, durable repair also in oil contaminated, cold, wet and even underwater areas. 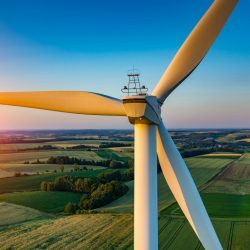 Producing faster curing materials and those curing at lower temperatures, have long been goals of protective coatings and repair composites manufacturers. Improved production rates, reduced time, as well as the ability to apply materials at lower temperatures and extend equipment life are attractive benefits to the coating supplier, applicator, end-user and owner alike. A critical aspect of any coating or repair material is its ability to adhere to the substrate. Common standards for coatings and repair materials require at least a 75 micron angular profile and SA 2.5/NACE No. 2 /SSPC-SP 10 near white metal surface cleanliness. In addition, it is critical that the substrate be clean, dry and free of any contaminants. Unfortunately, meeting all these requirements in the field can often be difficult, especially in offshore and splash zone environments. New polymeric technology has led to the development of epoxy-based, paste-grade materials that can be applied onto oily, wet and even underwater surfaces, which eases some of the typical surface preparation requirements. Effective at displacing contaminants from the substrate via a strong electronic affinity with the metallic substrate, the material is allowed to penetrate the profile and create a strong mechanical bond, even without grit blasting. Adhesives currently available on the market do not tend to perform well when bonding to oil contaminated surfaces and substrates in wet or aquatic environments, especially at low temperatures. Commercial surface-tolerant bonding adhesives are slow to cure and have relatively low bond strengths compared to adhesives formulated for dry applications. Traditional acrylic adhesives have longer set times which slow assembly processes and lower impact resistance, resulting in brittle bonds. These materials also have a limited shelf life and high odour levels that can cause Health and Safety concerns. Adhesives fall short for use in adverse conditions for a variety of reasons. In two-component adhesive systems, the chemically reactive components needed for curing generally react low in the presence of water and oil and create poor quality bonds. Light curable adhesives generally require external energy sources; this makes them less desirable from a logistical standpoint. Few thermally cured adhesives result in rapid, high-strength adhesion, and even fewer function in high-moisture environments. Moisture reduces adhesion and low water temperatures reduce exothermic cure for underwater adhesives. 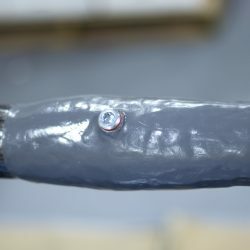 As a result, underwater adhesives either cure poorly or require long cure times to obtain sufficient adhesive properties. Several market-driven requirements have been identified for a fast-curing product with surface tolerance. There are instances where surface preparation is an issue and contamination is common, therefore the substrate cannot be fully cleaned or ideally profiled as required for many repair materials. 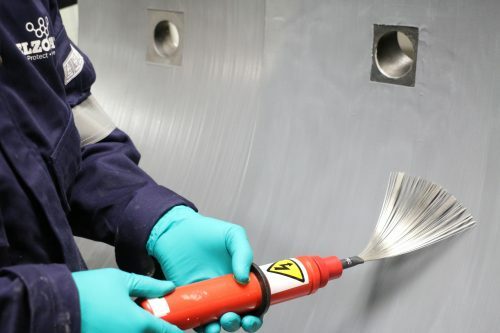 The desire to minimise downtime and deal with adverse application conditions creates a need for a fast-curing, surface-tolerant repair material. New technology in polymeric materials has led to the development of the first fast-curing, surface-tolerant, emergency repair metal, Belzona 1212. This material opens new opportunities when ideal surface preparation of the metallic substrate cannot be achieved due to lack of time or resources and can reinstate equipment for years of service. With a high level of tolerance to surface contamination and excellent adhesion to manually prepared substrates, Belzona 1212 has become a preferred choice for emergency repair applications. After mixing of the two components, this material will cure rapidly as low as at 5°C (41°F). Belzona 1212 provides excellent adhesion to surfaces contaminated with an extensive range of oils and fuels. 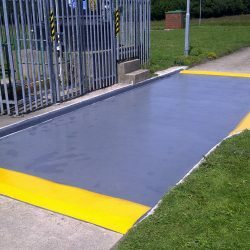 It can also be applied to damp and wet surfaces as well as underwater. When applied to contaminated ground mild steel surfaces prepared in accordance with SSPC-SP11/ISO 8501-01 St3, the material demonstrates excellent adhesion. The below plot shows the Dolly Pull Off Adhesion of the system when applied to oil contaminated, wet and underwater surfaces, tested in accordance with ASTM D4541 (Figure 1). 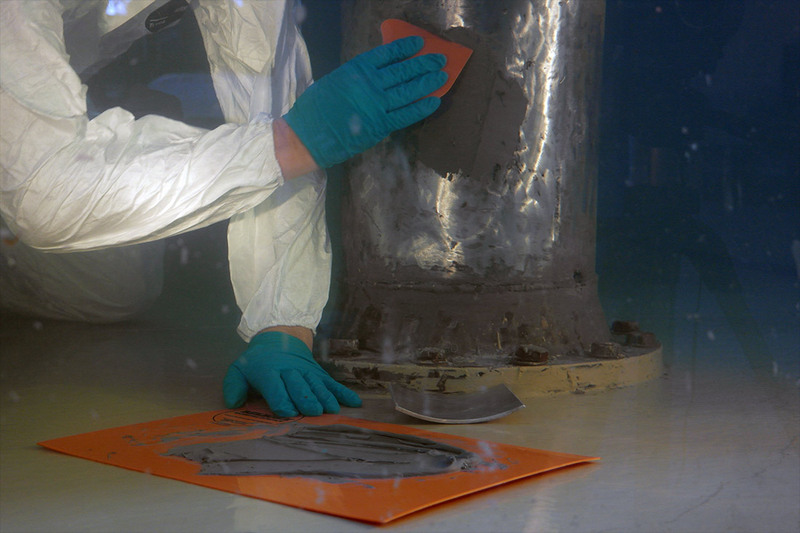 Adhesive performance is maintained on ground steel when the surface is contaminated. The graph below shows the Tensile Shear Adhesion of the system when applied to both grit blasted steel, shown in blue, and ground steel as shown, in orange, when tested in accordance with ASTM D1002. The adhesive strength of the system to ground and grit blasted steel is similar regardless of levels of immersion, contamination and surface preparation. (Figure 2). In order to minimize downtime, it is important that a repair material cures and develops mechanical strength quickly. This system will cure rapidly after mixing of the two components, even in low temperatures without compromising on durability or strength. At low ambient temperatures, this repair system will still exhibit the same robust, hard-wearing properties synonymous with Belzona technology. 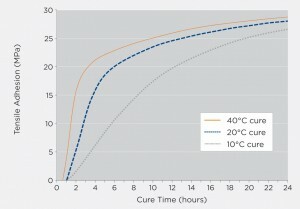 The below figure shows the development of adhesive strength with time at variable temperatures (Figure 3). To demonstrate the speed of cure and strength of the system, following a 90 minute cure at 20°C (68°F), a one inch square bracket bonded with Belzona 1212 will be able to support a tensile load of greater than 200kg (440lbs). 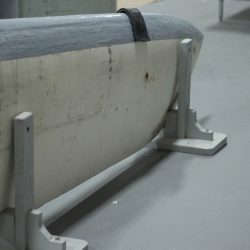 After a four-hour cure at 20°C (68°F), the same bracket will be able to support a load of greater than 1000kg (2204lbs). The material will continue to develop mechanical strength and once fully cured, the bracket will be able to support a load in excess of 1800kg (3968lbs). Product suppliers, applicators, end-users and owners alike, have long faced the challenge of reducing the level of surface preparation without degrading performance of the repair material. To overcome this apparent disparity between levels of cleanliness and product performance, many new products are being developed. Where conventional repair composites are ineffective and perform poorly, Belzona 1212 bonds tenaciously onto steel substrates, even when surface preparation is minimal or if the substrate is heavily contaminated with oil or water. Belzona 1212 provides a cost-effective repair that can reinstate equipment for years of service. Levente Bazsanyi studied at the University of Debrecen, Faculty of Polytechnic, Department of Environment and Chemistry, Hungary and holds a Batchelor Degree in Chemical Engineering. During his studies he specialised for Polymer Industrial Engineer. Formerly the Product Manager for Belzona Polymerics Ltd., Levente is now the Engineering Services Manager, where his responsibilities include the coordination and provision of technical support and training.